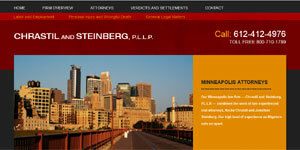 Lawyers in Minnesota. 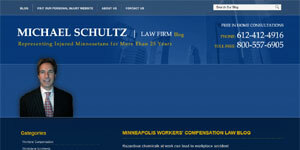 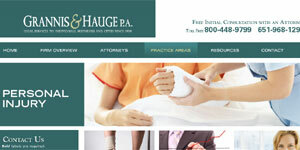 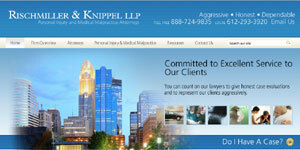 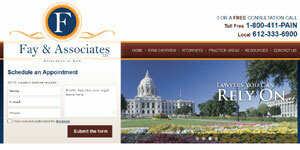 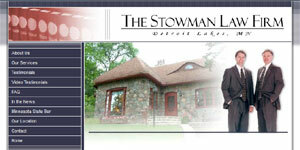 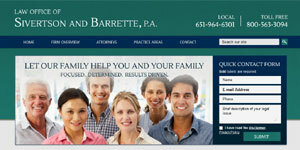 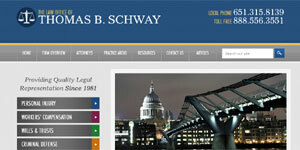 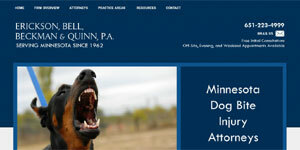 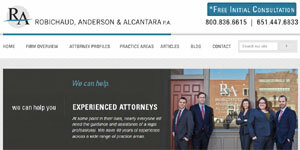 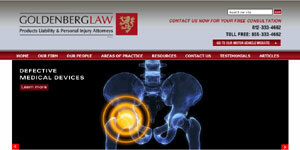 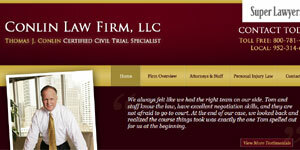 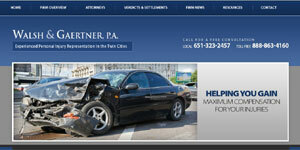 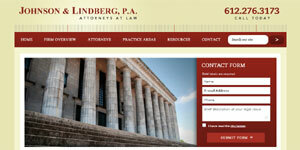 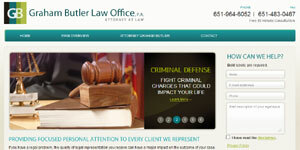 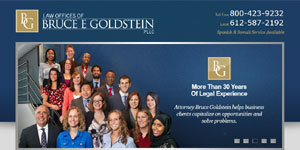 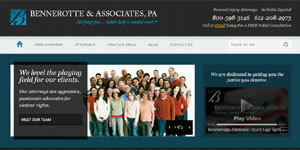 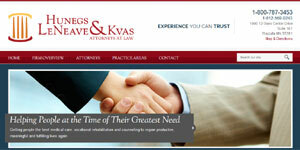 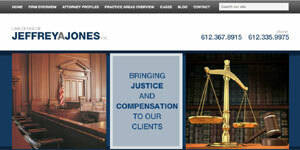 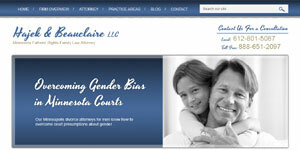 Find a Lawyer 123 offers a comprehensive list of attorneys located in Minnesota and other states in the USA. 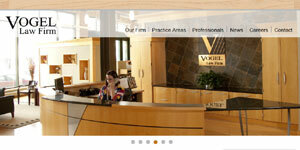 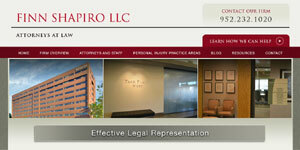 Search for Law Firms in the cities below or use the tool in the sidebar to locate them by their area of practice.